Times Square in New York City to Seattle, WA; Jacksonville, FL to Houston, TX. 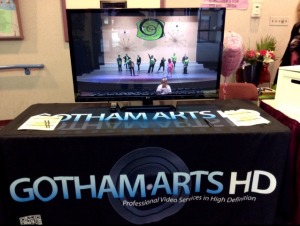 to The Scottsdale Center for the Arts. 35Mb/s High Quality mode or a 25Mb/s. Uses the three ½-inch type CMOS sensors, each with an effective pixel count of 1920×1080. Fujinon Professional HD ½-inch 14x lens and a unique dual focus ring mechanism. 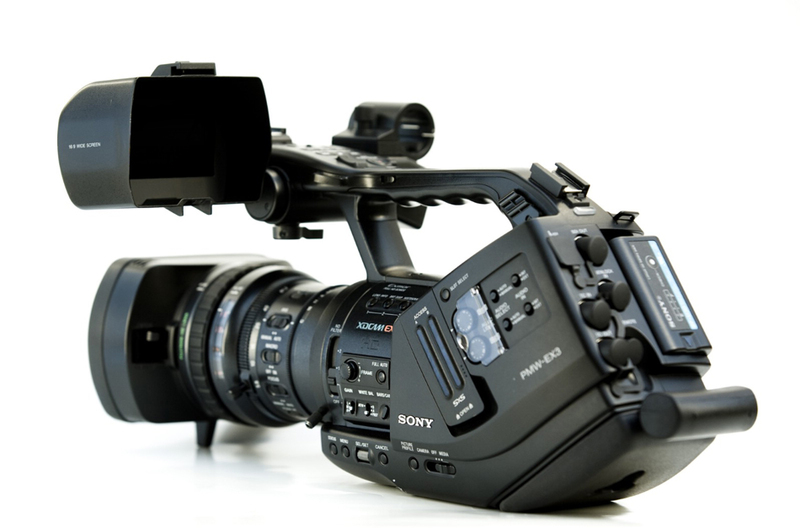 Sony’s newly designed PMW-EX3 HD combines a state-of-the-art, non-linear XDCAM workflow with simply the best HD quality yet seen in a semi-shoulder camcorder. 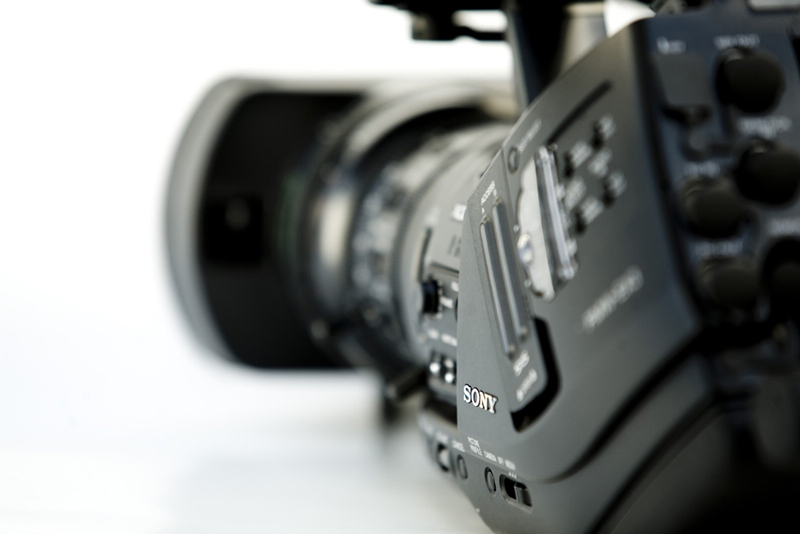 It is also the first semi-shoulder camcorder to carry the legendary CineAlta 24P brand with multiple frame rate recording capability such as 59.94i, 50i, and native 23.98P, as well being 1080i/720P switchable. To maximise recording time, we use the two SxS PRO memory card slots, which allows us limitless recording time for any event in HD quality. 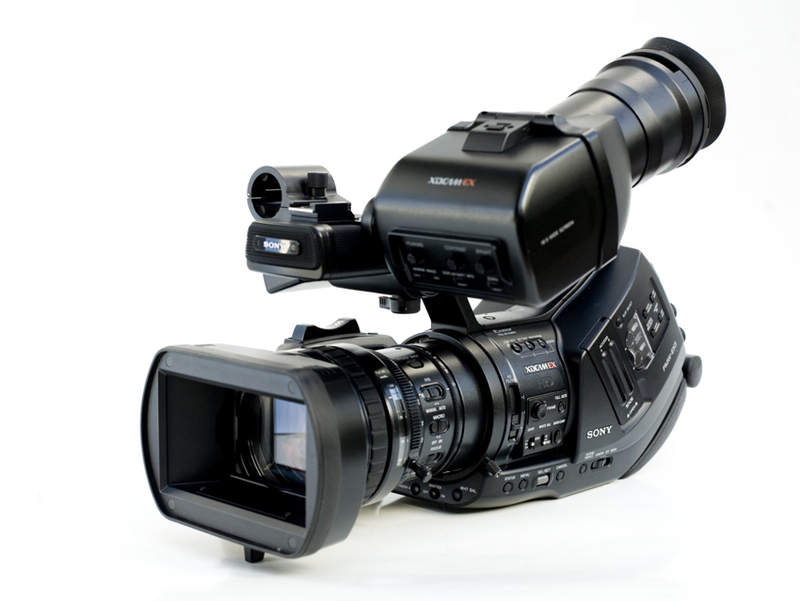 The PMW-EX3 HD compact camcorder is the ideal solution for any event from independent videography to film production with exceptional HD picture quality and state-of-the-art workflow.